We are taking part at The 10th International Defense, HLS & Cyber Expo. Visit us in Tel-Aviv, Israel, 4-6 June 2019. Looking forward to meet you there! 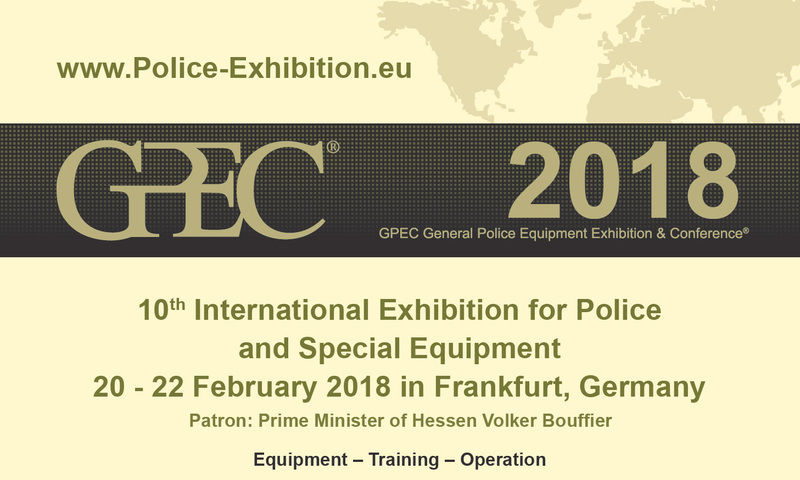 Frankfurt, Germany, 20-22 February 2018, Hall 11, Stand C173. Looking forward to meet you there! Sonthofen, Germany, 27-29 June 2017. You can find us at booth number 40. Looking forward to meet you there! 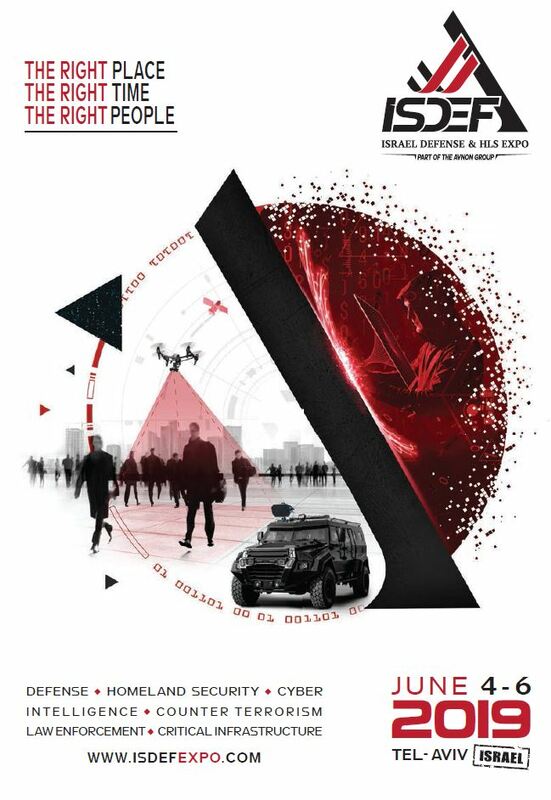 We are taking part at one of the most important Security and Defense Events in Middle East. Visit us at IDEX 2017 in Abu Dhabi, 19-23 February 2017. You can find us at the Swiss Pavillon, booth number 08-B33. Looking forward to meet you there! 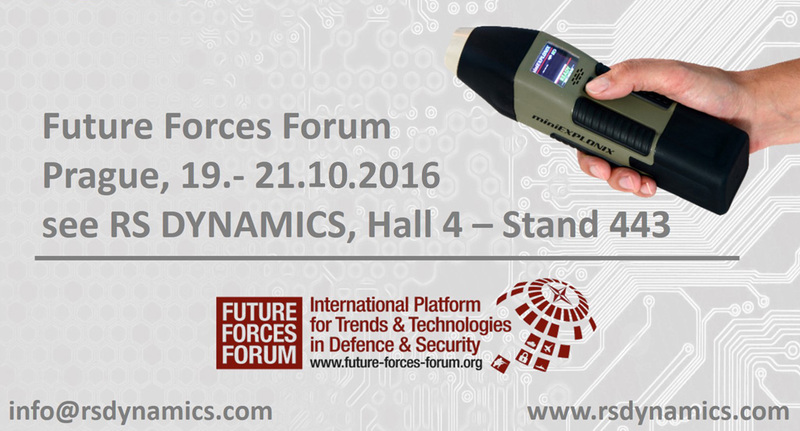 We are taking part at Future Forces Forum 2016 in Prague. You are warmly welcomed to visit us at Oct. 19th to Oct 21st. Stand 443 in hall 4. Copyright © 2019 . All rights reserved. We appologize for possible inconvenience during transformation process to a new web design.